With the rising gasoline price there has been an increase in the production and sales of hybrid cars in the last few years. Hybrid cars have electric motors that work together with normal gasoline engines to improve gas mileage and also to increase power through the “combined propulsion system”. Honda, Ford and Toyota are the leading manufacturers of hybrid cars but there are also other car manufacturers that are busy working on their own hybrid models. 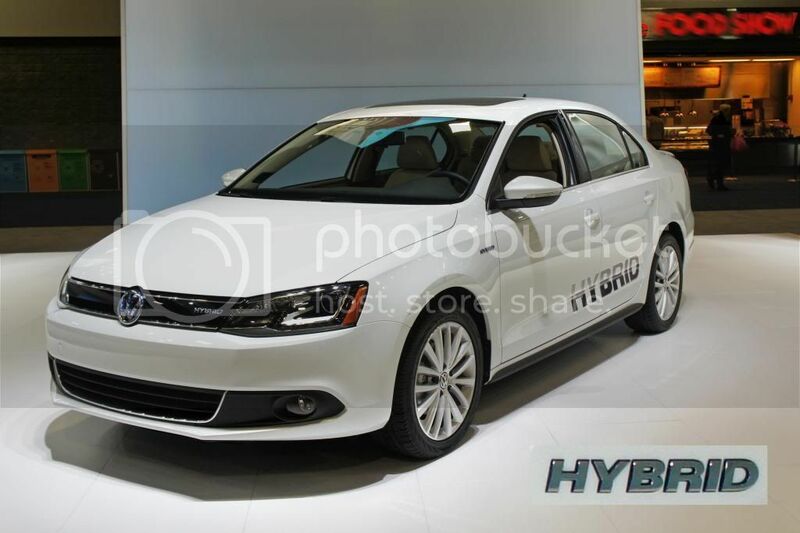 These are some of the top hybrid models of 2013. The Ford C-Max Hybrid is a gasoline-electric powered car that provides excellent fuel economy and sufficient power. 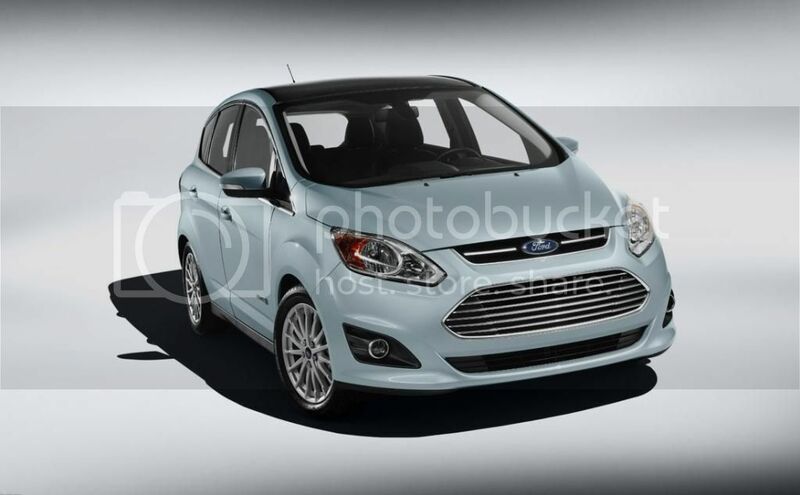 The Ford C-Max Hybrid offers an engaged and comfortable driving experience. It comes with an excellent voice command system that works efficiently for phone calls and music selection. One of the best features of the Ford C-Max is its automatic parking. The car has sufficient interior space and is fuel efficient. With more power and better driving the Ford C-Max is set to challenge the Toyota Prius. At first look the Ford C-Max seems a bit hard to classify whether it is a small minivan, wagon or hatchback. The Ford C-Max is roomy and fuel efficient which makes it a popular car in the hybrid section. According to EPA estimates the Ford C-Max boasts of 47 miles per gallon both on the highway as well as in the city. The Ford Fusion is another excellent hybrid car from the Ford line-up. With excellent fuel efficiency this midsize sedan is set to take the road by storm. As the Ford C-Max, the Ford Fusion has an excellent voice command system that works with your personal electronics. What makes the Ford Fusion one of the best hybrid cars is that, though it’s a mid-size sedan, yet its driver assistance features are of top notch and equal that more expensive cars. 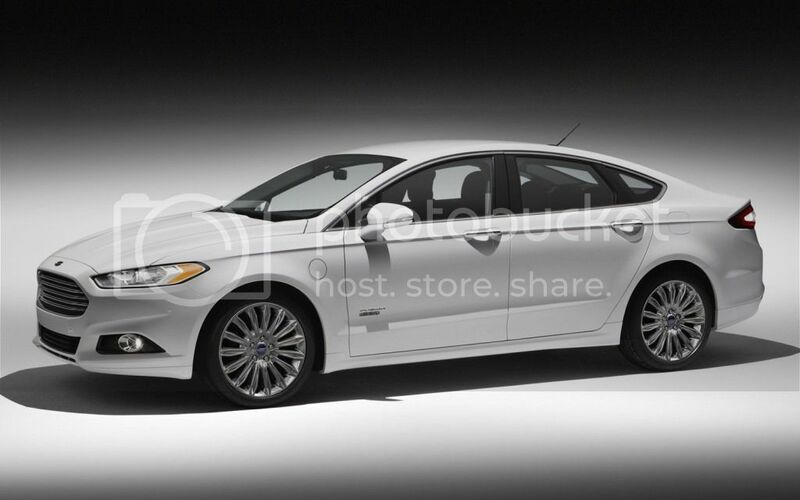 With its stylish looks and excellent fuel efficiency the Ford Fusion is one of the top hybrid cars of 2013. The Ford Fusion is a great looking mid-size sedan and despite its obvious “trout mouth” grille it radiates premium car style. The Ford Fusion is ideal for daily commute to the office and back as well as for driving the family to the relatives. The car serves well as a vacationer and an errand runner. Like a smaller version of the Volkswagen performance vehicles. It also has a 1.1kWh lithium ion battery and a 20kw electric motor to provide the car enough electric power. The Jetta also has idle stop and regenerative braking and provides 42 mpg in the city and 48 mpg on the highway. Its 150 HP and 184 pound/feet torque provides enough power to drive the car. The electric system is ideal for city driving conditions and when combined provides 170 HP output. The Chevrolet Malibu Eco is the only hybrid car on the road that is not officially classified as “Hybrid”. GM does not market the Chevrolet Malibu Eco as a hybrid car but rather as a vehicle with eAssist technology. The car has a 2.4 litre 4-cylinder engine that uses direct injection and variable valve timing. Engineers in GM included the eAssist technology which is a 15kW electric motor with a 0.5kWh lithium ion battery to provide internal combustion engine out. The car unlike other hybrid cars cannot drive itself but with its output of 79 pound/feet of torque can provide the main engine some electric power when accelerating. When the auto-stop system is activated at the traffic stop, the eAssist system is capable of providing a momentary burst of 110 pound/feet torque when the accelerator is tapped to get the vehicle moving. Chevrolet Malibu Eco has an array of aerodynamic tweaks that makes it different from the standard Chevrolet Malibu. 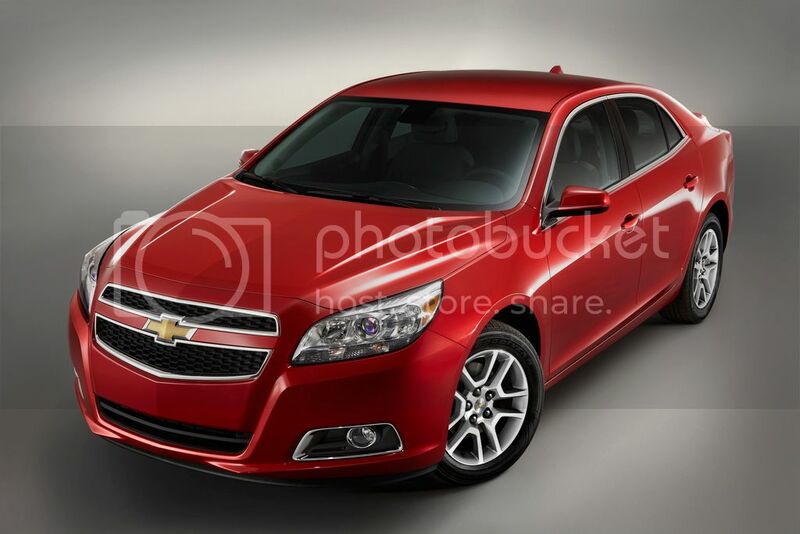 One special feature is the active shutter technology that comes with the Chevrolet Malibu Eco. While cruising on the highway the mechanical shutter closes the lower grille to reduce any aerodynamic drag. You will not be able to see this in action while you drive but you will need to take Chevrolet’s word on it. Quinn Dusten is a blogger and writer for Mark Caravan Medic - a premier provider of motorhome habitation check in and around Milton Keynes and Buckinghamshire. Previous ArticleHow Can I Save Money on Tyres?